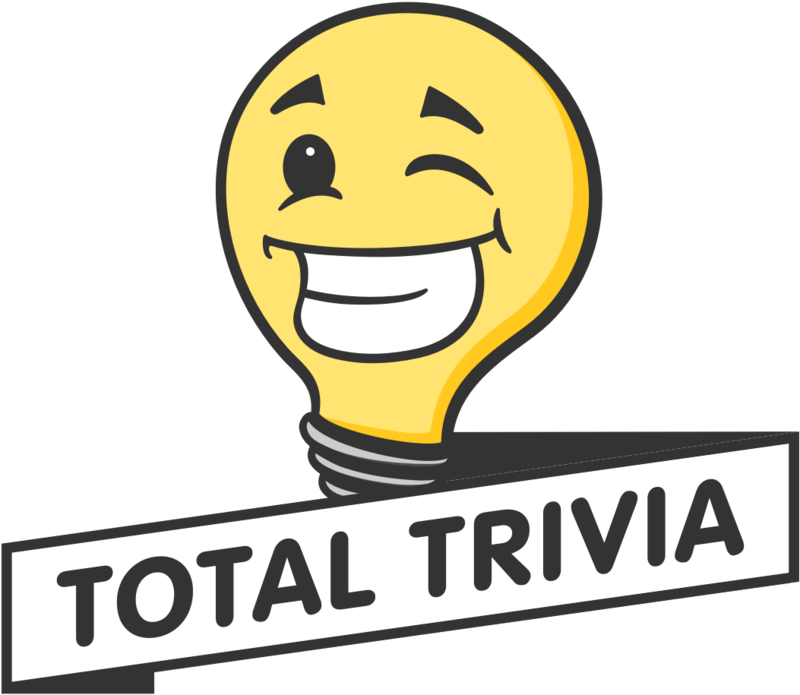 So, you have won your first tournament on Total Trivia and you are a bit confused as to what comes next. How do you claim your prize? What about the cost of shipping? If you want to place the order then press 'Tell us where to ship your win' and fill in your details. Shipping is always free from TotalTrivia!! Please Remember: While it is true that all offers are only valid for 14 days, we are very flexible and in some cases, we can help you complete the order if you accidentally miss the 14-day deadline.